What does the light ring status/colour show? The device is starting up. The device is active and waiting for your request. Alexa is busy processing your request. The device is connecting to your Wi-Fi network. You have turned off the microphones on your device. Press the Microphone button to turn on the microphones. You are adjusting the volume level on your device. An error occurred during Wi-Fi setup. To learn more, go to Your Echo Device Doesn't Connect to Wi-Fi. Wait for the light ring to turn off and on again. 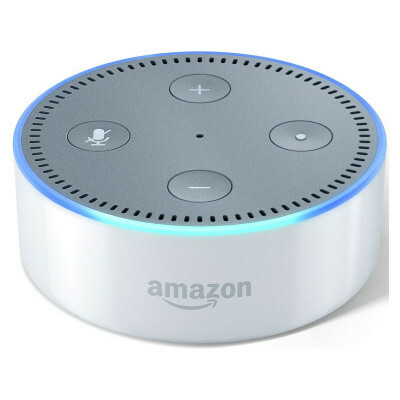 The light ring then turns orange, and your Echo device enters setup mode. 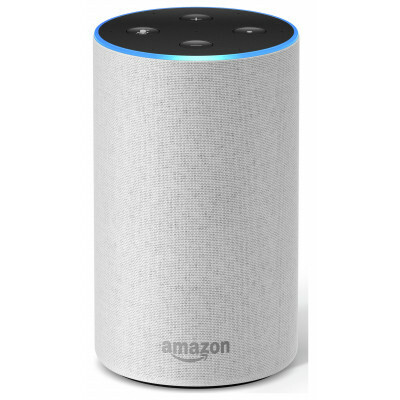 For Alexa to work, you need an active Wi-Fi connection. 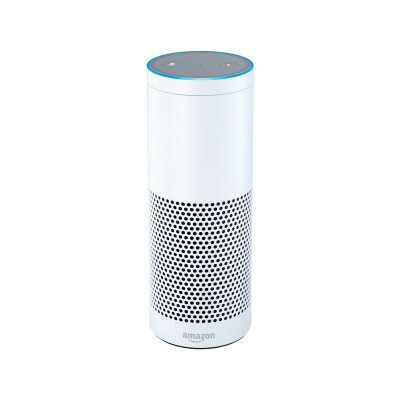 An active Wi-Fi connection means that Alexa can stream music and other media from the cloud and answer your questions or process your requests. Rephrase your question or make it less general. For example, there are many cities around the world called "Springfield." If you want to know the weather in Springfield, Illinois, say, "Alexa, what&apos;s weather like in Springfield, Illinois?" 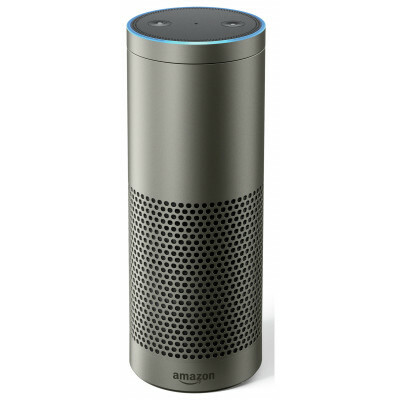 For Amazon Tap and Echo devices, you can use Voice Training. Voice Training helps Alexa understand your speech patterns. During a Voice Training session, the Alexa app shows 25 different phrases, which you say to your device. Press and hold the Sleep / Wake button on your iOS device until a slider appears on the screen. After you uninstall the app, go to the Apple App Store and install the Alexa app again. Press and hold the Power button, and then select the option to turn off your device. After your device turns off, press the Power button again to restart the device. From the Home screen of your Android device, go to Settings > Apps (or Applications). For some devices, you may need to select Manage applications next. Locate Alexa from your list of installed apps, and then select Clear Data. After you clear the application data, select Force Stop. From the app menu on your Android device, select Alexa, and then select Uninstall. From the Home screen of your Fire OS device, swipe down from the top of the screen to openQuick Settings, and then tap Settings OR More > Apps & Games OR Applications >Manage All Applications OR Installed Applications. From the app menu on your device, select Alexa, and then select Uninstall. After you uninstall the app, go to the Apps library, and then select Alexa to download the app again. Clear the cache and cookies from your browser. When you clear the cache and cookies, this removes any website settings (such as usernames and passwords) from your browser. Set your mobile device to Bluetooth pairing mode. Make sure your mobile device is in range of your Echo. Note: Phone calls, text messages, and other notifications from your mobile device can&apos;t be received or read by Echo, and audio from Echo can&apos;t be sent to Bluetooth speakers or headphones. Say, "Pair." Alexa lets you know that Echo is ready to pair. Note: To exit Bluetooth pairing mode, say, "Cancel." Open the Bluetooth settings menu on your mobile device, and select your Echo. Alexa tells you if the connection is successful. You are now ready to stream audio from your mobile device to Echo. To disconnect your mobile device from Echo, say, "Disconnect." Note: After you pair your mobile device, you can immediately connect your Echo to your mobile device. Turn on Bluetooth on your mobile device, and then say, "Connect." If your Echo is paired with multiple mobile devices, it connects to the most recently paired device. An intermittent Internet connection or low available bandwidth is usually the cause of many streaming issues. To stream music, audiobooks, and other content through Alexa, your Internet connection needs to be at least 512 Kbps (0.51 Mbps). Turn off devices you aren&apos;t using to free up bandwidth on your network. 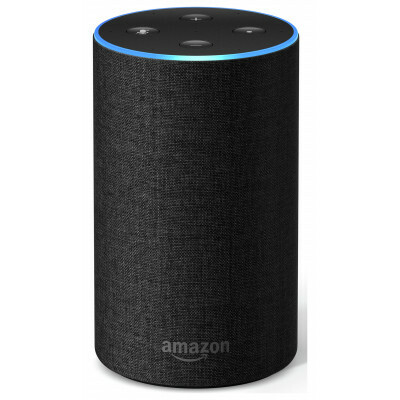 Move your Alexa device closer to your router and modem if it&apos;s in a different room or blocked by an object. 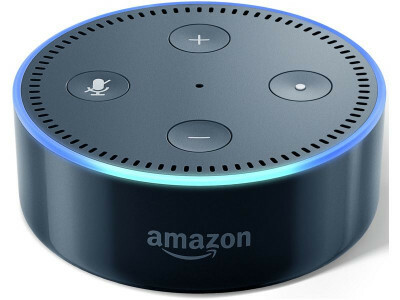 Move your Alexa device away from walls, metal objects, and other sources of possible interference (such as microwave ovens or baby monitors). You can restart your Alexa device, Internet modem, and/or router to resolve most intermittent Wi-Fi issues. If you&apos;re not sure if you have a firewall on your network, please contact your network administrator. If you still can&apos;t stream any content on your Alexa device, you may want to contact your Internet service provider, your router manufacturer, or your network administrator.